In a truck wreck and need a truck accident lawyer? As the major crossroad for the South, the saying, “all roads lead to Atlanta“, is well-known to Atlanta motorists. With over 71 streets including a variant of Peachtree in their name, the Big Peach city is heralded as the transportation hub of the South. Atlanta is accessible via interstates 20, 75, 85, and Georgia 400. This brands Atlanta as one of the most accessible cities for motorists. However, being such a mega intersection for highway traffic comes with adverse effects: an increased numbers of truck accidents. The state of Georgia ranks number 5 overall for the number of large trucks involved in fatal crashes, following closely behind Texas, California, Florida, and Pennsylvania. With 15.5 million trucks on the road, there are over 500,000 truck accidents annually in the United States, according to the Federal Motor Carrier Safety Administration. Loaded commercial trucks can weigh up to 80,000 pounds, which can be up to 20-30 times bigger than the average passenger car. Do You Need A Truck Accident Lawyer in Georgia? The severity of large truck accidents is illustrated through these staggering statistics. Navigation in Atlanta through 4 major interstates can be dangerous for motorists. If you have experienced a truck accident in Georgia, you need an experienced truck accident lawyer on your side immediately. At the Law Offices of P. Kent Eichelzer III, we have the superlative experience and expertise to go above and beyond your trucking accident lawsuit. When it comes to truck accident attorneys, we propel the difference with our unique experience and thorough understanding of the complexities involved with insurance companies. We know insurance from an inside perspective. Attorney Kent Eichelzer began his law career at an insurance defense firm with State Farm Insurance as a main client. Like prosecutors switch to criminal defense law, Kent Eichelzer switched from working with insurance defense to prosecuting claims against insurance companies. Our unique experience gives our clients faced with a truck accident claim a complete and unique advantage. We understand insurance companies from an insurance insider’s perspective. Call the personal law injury lawyers at the Law Offices of P. Kent Eichelzer III today to start building your trucking accident lawsuit right away. For additional information on motor vehicle accidents and auto accident at-faults, visit here. How Does the GA Law Affect Personal Injury Settlements for Truck Accidents? Georgia is a modified comparative negligence state. This means that in Georgia, parties can recover damages if the party was partially at fault. However, if the party is 50 percent or more at fault, you cannot recover damages. This illustrates the importance of having an experienced truck accident attorney on your side. Do you need help proving negligence and liability? At the Law Offices of P. Kent Eichelzer III, we thoroughly investigate your case and take actions necessary to establish fault. We will help you with every step of the personal injury process. Have questions about the Georgia law regarding truck accidents and comparative negligence in Georgia? Call us today to discuss your case for free, or fill out our online contact form here. At the Law Offices of P. Kent Eichelzer, we earnestly fight for victims of trucking accidents. Have you or a loved one been involved in a trucking accident in Atlanta? Don’t wait any longer. Each passing minute is a minute too long. If you have tried to reach a settlement on your own for a truck injury case, a trucking accident lawyer can still help your case. 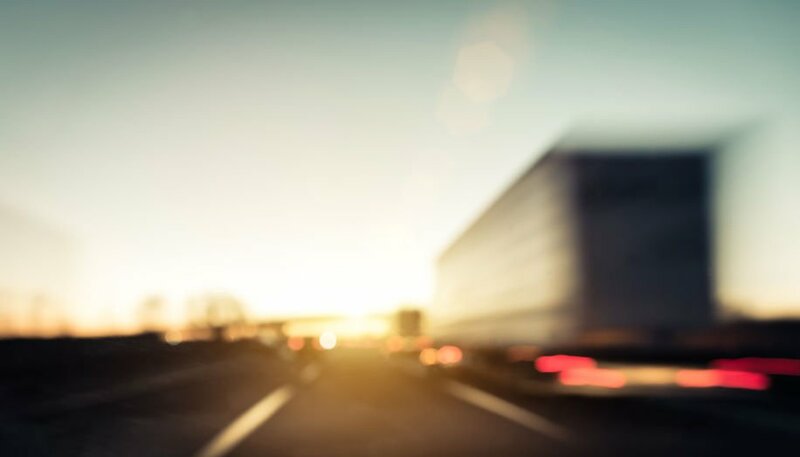 Truck accident cases can involve wrongful death or serious injury, and it’s imperative that your claim is expedited. Do you need personal injury law advice? Ask us! It’s free.